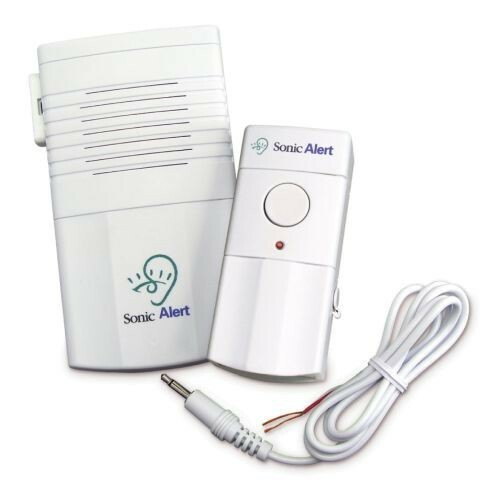 The Sonic Alert Traditional System Sonic Blink BL 300 Strobe Receiver is a high intensity light, that has a 360 degree projection. This light is 8 times brighter then normal strobe receivers. It can be placed in bathrooms, dining rooms, and hallways. The device must be plugged into an electrical outlet for operation. Also, the device receives doorbell, baby cry and telephone signals. Some items must be used with a Sonic Alert signaler.